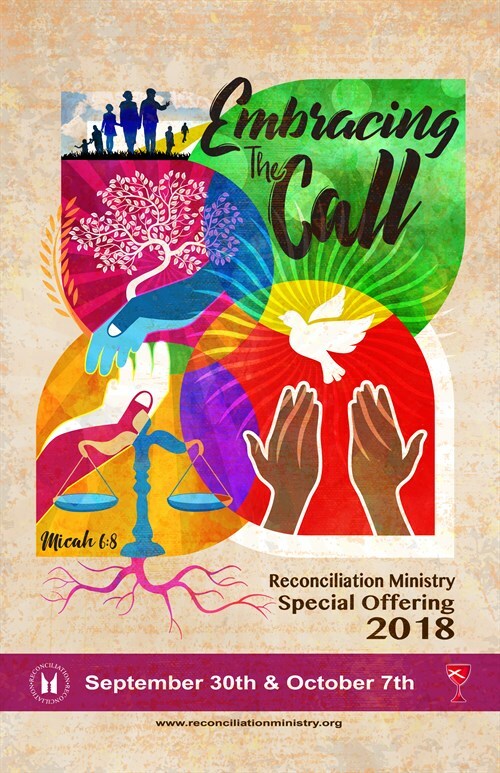 The Reconciliation Ministry Special Offering is used to fund our Church’s mission imperative to become a pro-reconciling and anti-racist church utilizing experiential education, inclusive worship and intentional dialogue. Our efforts to promote healing, relationship and restoration in the whole family of God are enlivened by funds from this offering. Through it we are able to provide programs for leadership development, curriculum for dialogue and learning, and partnerships within the Church and our communities.